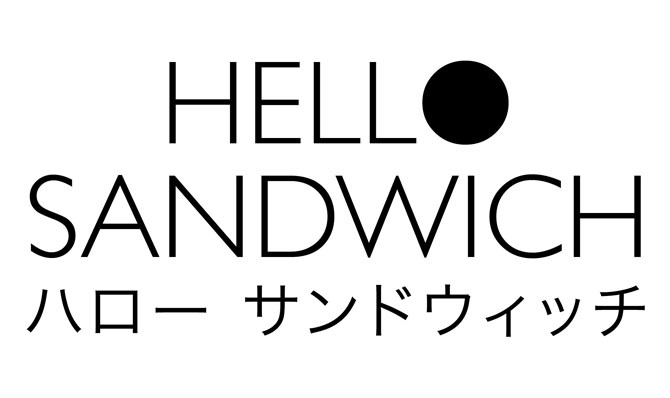 hello sandwich: Hello Sandwich in Japanese 'GIRLS ZINE' book! 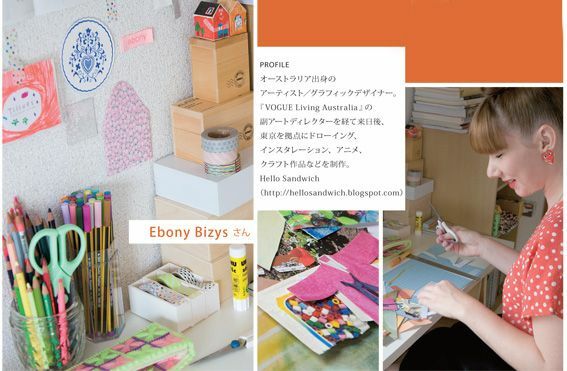 Hello Sandwich in Japanese 'GIRLS ZINE' book! Sandwiches! 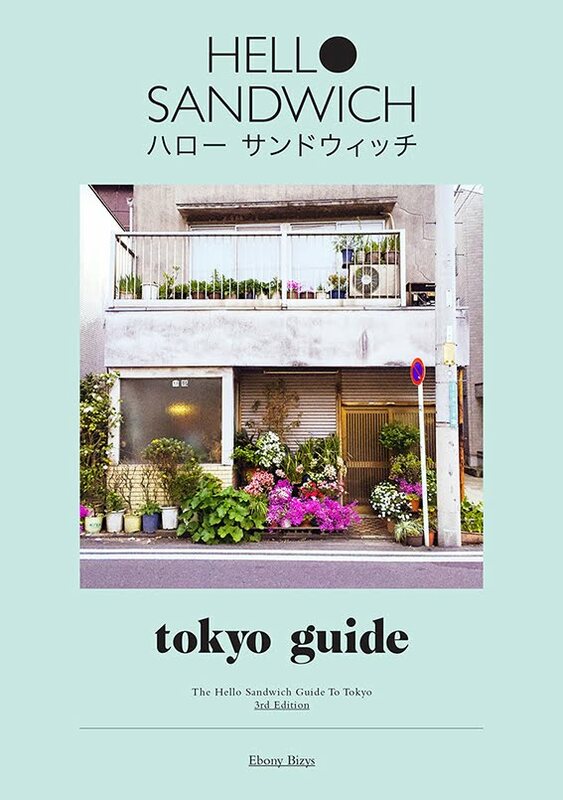 Weee I am finally allowed to announce that I was lucky enough to be one of four zine makers interviewed in this brand new Japanese Girls Zine book on sale September 27th! 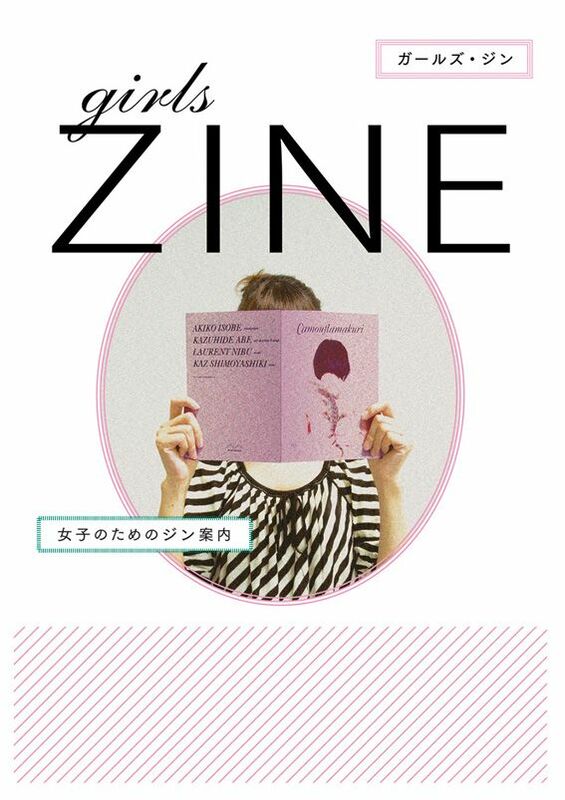 Girls Zine is published by amazing Japanese book publishers BNN. 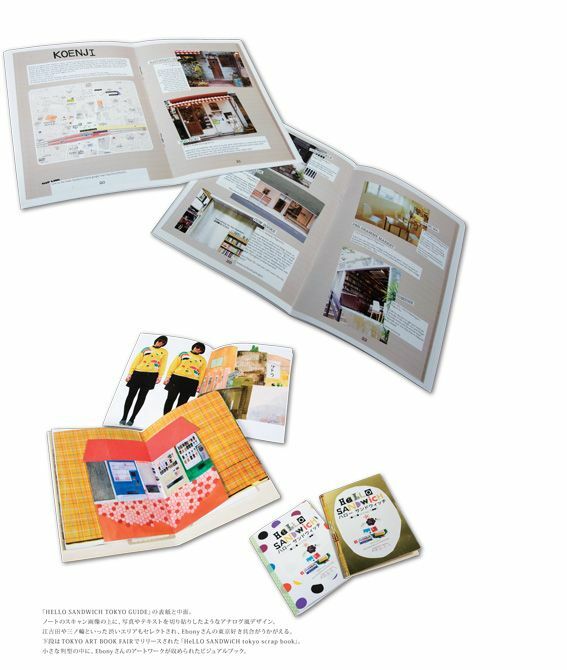 BNN was founded in Tokyo in 1985 and since then they have published more than a thousand books and magazines specialising in graphic design. 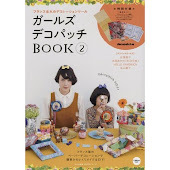 I was so thrilled when they asked me to be part of this project because I had been collecting many of their design, craft and pattern books for years! I bought this inspiring 'Handmade Graphics' book just a few days before I was asked to be in the Girls Zine book! Actually when I received the email I was jumping up and down around my mini-me apartment! 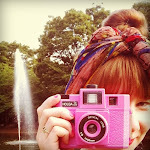 Zines are reasonably new here in Tokyo, and Girls Zine is the first Japanese book exploring this exciting medium. I am yet to receive my advance copies of the book but I hear that book includes interviews with zine stockists and zine creators as well as other interesting information about the world of zines! 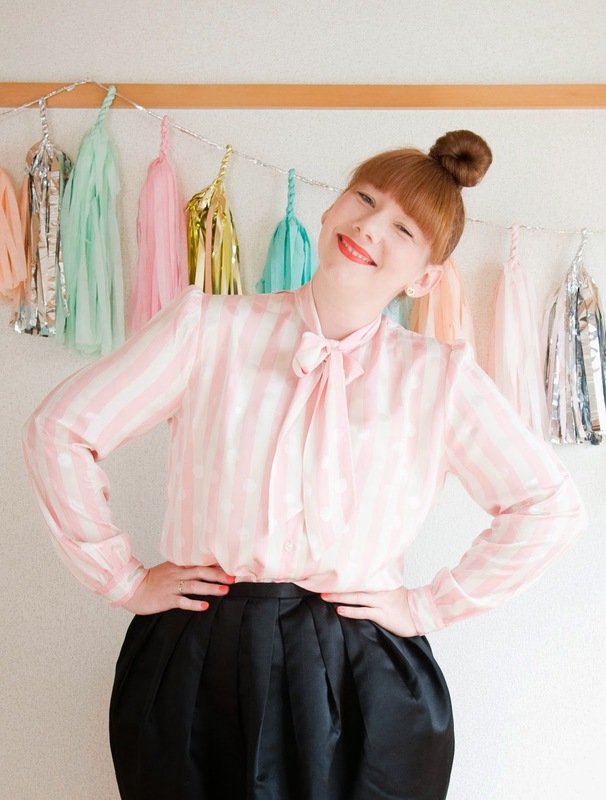 The photoshoot at my apartment was such fun and the editorial team are perhaps the most lovely people you will ever meet. I felt terrible though because I didn't have four spare pairs of guest slippers for the team to wear inside my apartment! Thank you lovely BNN for including me! 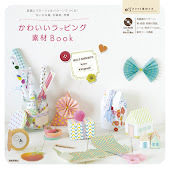 I love BNN books, they're so inspiring and simply yummy ! Congratulations Ebony, I love how happy you look in the pictures! ps: i LOVE your CDG earrings!!!! Hello Lina! Thank you dear! Hello Sun! ha ha thank you very much! mini-me! Hey Joel! Thank you :) So nice to see you on Wednesday! See you in a few weeks! Nori! ha ha thanks lovely! BNN are fantastic aren't they! Dream company! Lavender playground, oooo thank you lovely! Hello Flo - oooo yes it's so exciting! Thank you for your nice comment! Hi Catface! nawwww that's a nice compliment! Very happy here! Hello Natalie Jean, the entire experience was such great fun! Hello Biscuit! oooo no not at all but so nice of you to be so sweet and say so! Make it Easy! いいえ！ぜんぜんちがうよ！but i can't wait till you come to Tokyo! It's going to be amazing when I finally get to meet you in real life! I've been your reader for quite a while, and this is as exciting as the announcement of your relocation to Tokyo. I' thrilled for you! 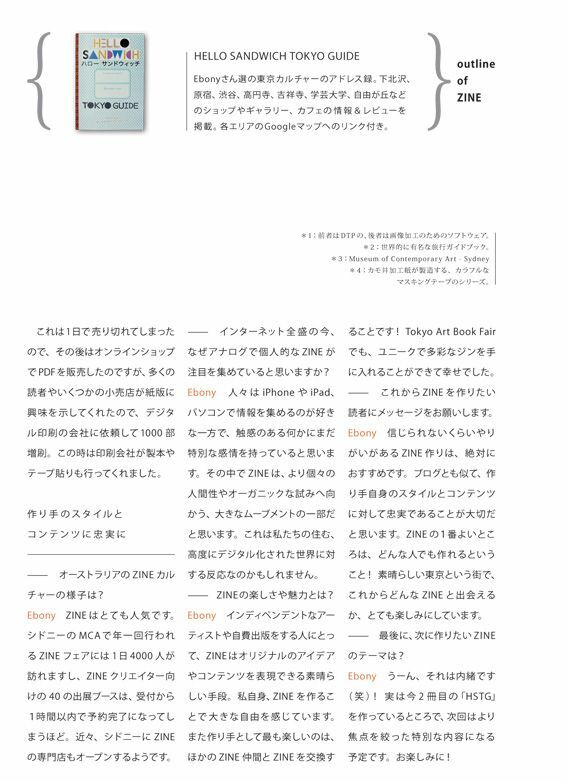 I have to ask my mom in Japan to get a copy for me. yay! congratulations! that is awesome! 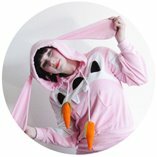 おめでとう！wonderful articles to know how you developed your zine and about sydney zine fair. 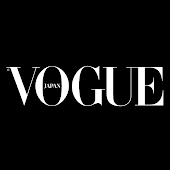 i am sure your article will bring more japanese people to sydney!